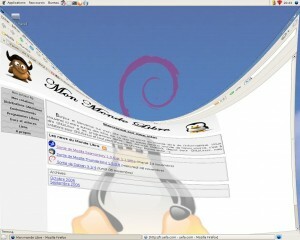 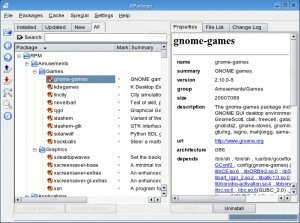 GnomeBaker is a Gnome CD/DVD burning application. 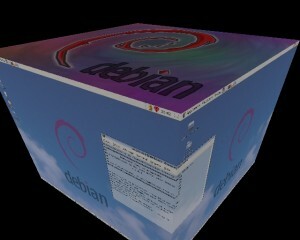 Â­The only OpenGL & Open Source dock! 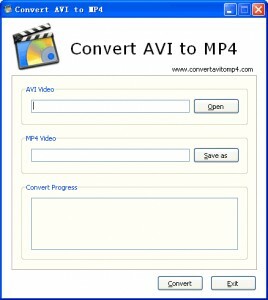 Convert rpm2deb adds "convert rpm to deb" to action menu on rpm package. 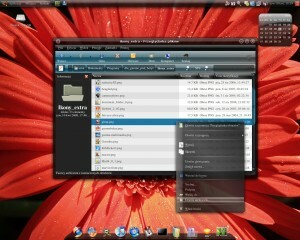 Gnome compiz manager is small utility, which manage GL Desktop configuration on XGL/AiGLX. 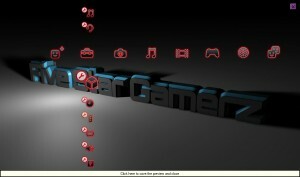 PS3 Theme Extractor software unpacks Playstation 3 Theme files (.p3t). 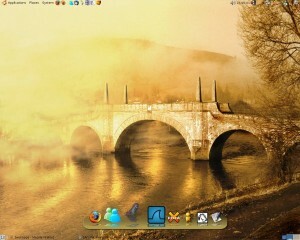 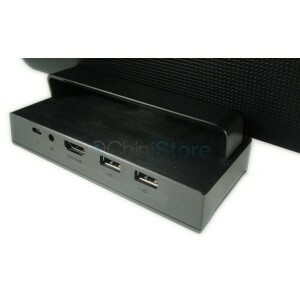 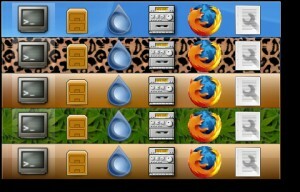 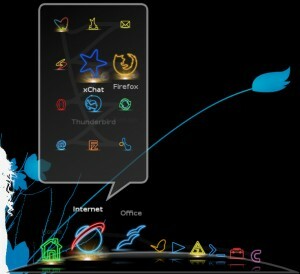 SimDock project is a fast and fully configurable dock bar for Linux. 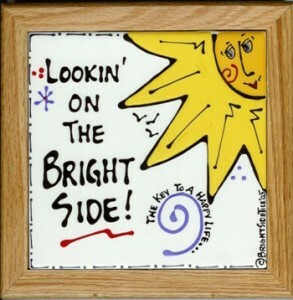 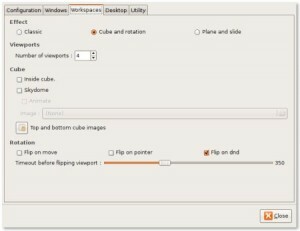 Brightside is edge flipping and active corners for your Gnome desktop. 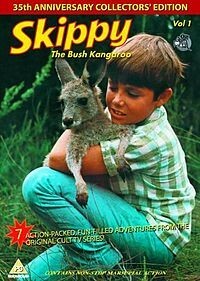 Skippy is a full screen pager for X11. 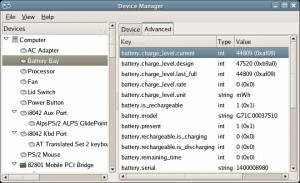 GNOME Power Manager is a session daemon that takes care of power management. 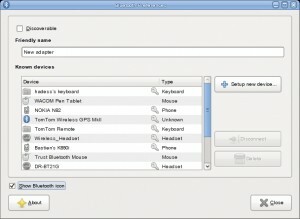 KSmoothDock is a cool desktop panel for KDE 3.2 with smooth zooming. 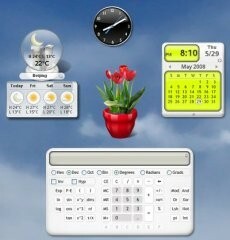 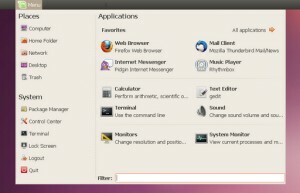 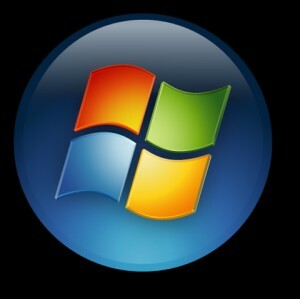 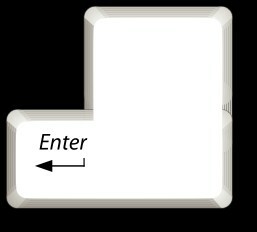 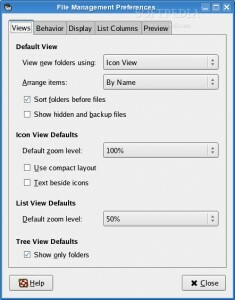 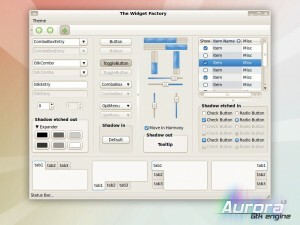 Vista-like Start Menu is an intuitive and simple yet elegant menu for the Gnome panel. 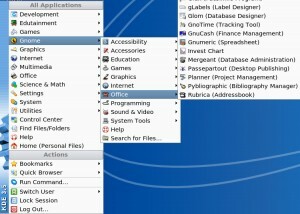 gnome-panel contains the GNOME panel which is the area on your desktop. 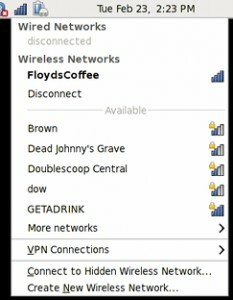 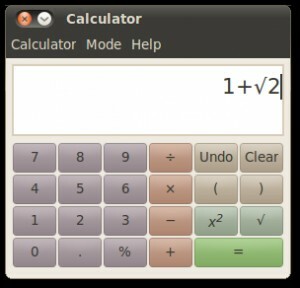 A cross-platform GUI front-end to chmlib, with borrowed bits from Pabs' chmdeco project. 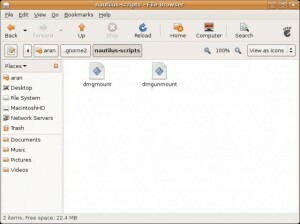 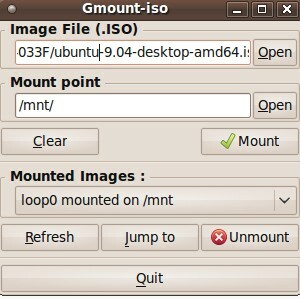 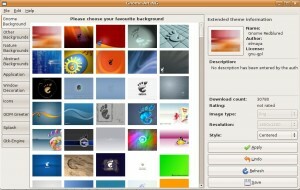 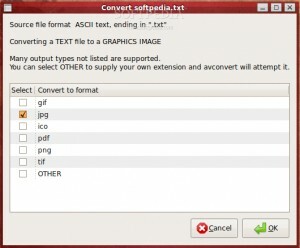 A wallpaper utility that sits on the GNOME panel. 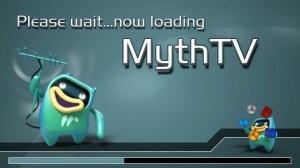 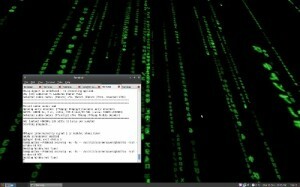 Splashy is a boot splash program that doesn't require patching the Linux kernel. 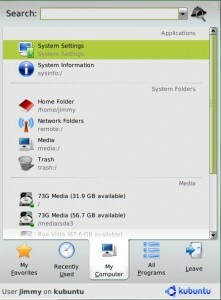 NVIDIA Dock an allows you to quickly launch the NVIDIA Settings application.